These beauty and fashion website templates are ideal for beauty salons, hairdressers, fashion retailers. 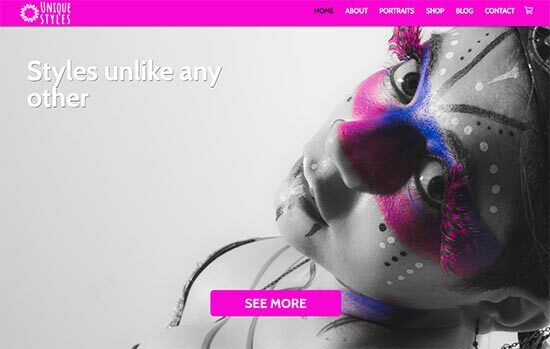 You can get your beauty or fashion themed website online quickly and easily with one of these website templates. Sell your products online and showcase your work.